Mood: How does it affect your body and your skin? 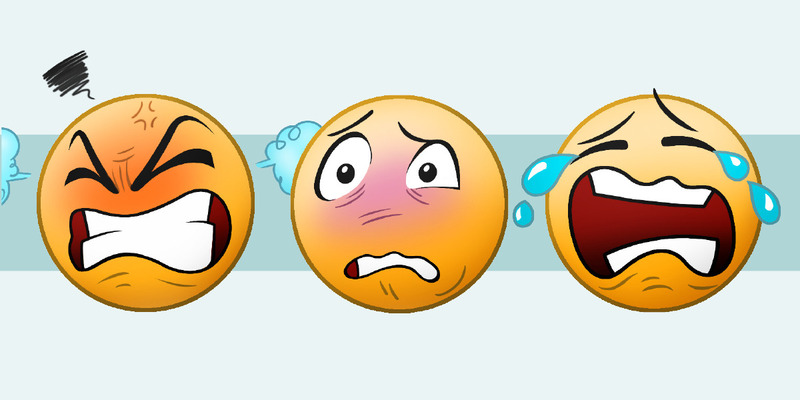 Throughout the day, sometimes without realising it, we go through so many different emotions and moods. Many of which are brought on by our surroundings and events that happen as your day goes on. Positive feelings and emotions are going to affect your body and skin positively. And, that means, negative moods and emotions can negatively impact your body and skin. But what is it that causes this? And why? What are moods and emotions? Moods and emotions are one of the same thing. This is because a mood is a state of emotion. Having said that, a mood is said to be less specific and intense than an emotion. Both of these can be either positive or negative. How can they be determined by your day? It is no secret that your mood and how you are feeling can be affected by how your day is going. If your day has had more than a few trials and tribulations, you will feel stressed. And, if you have had good news after good news, you are likely to feel happy. Likewise, if your day is seemingly average, it’s possible you feel neither here nor there. That is because how your day pans out, plays a massive part in how you are feeling. How do positive emotions affect your skin and body? 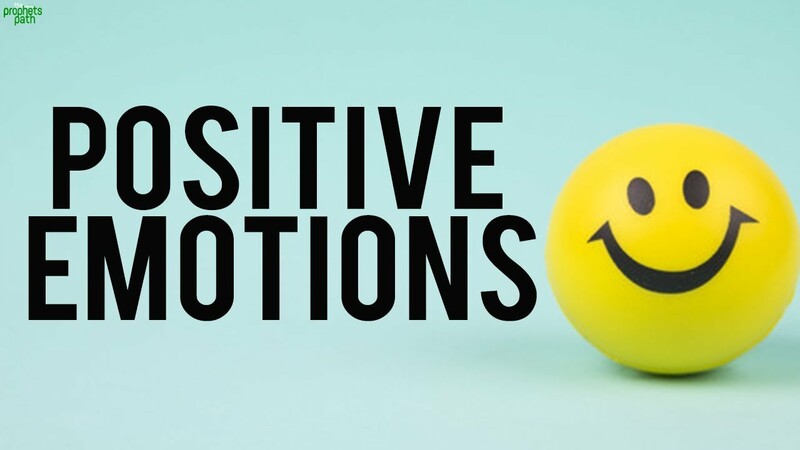 Positive emotions have a positive effect on your skin and body. The main difference you will notice, and probably one of the only differences to note. Is that you will seem to have a glow about you. Positivity and happiness will not just shine in your smile but on your skin as well. The emotions of joy, happiness, excitement and so on, release endorphins and neurotransmitters. These then reduce skin inflammation, while increasing blood flow to the skin. And, we know from our previous blogs that increased blood flow results in glowing skin. Positivity also allows you to feel up and able to get things done. Including doing activities that can increase your overall health and wellbeing such as going to the gym, exercising and brain training activities. How do negative emotions affect your skin and body? It is very likely, that no matter what the negative emotion you feel. It will ultimately result in feeling stressed out. Again, this is something we have touched on briefly in our previous blogs. But what exactly are stress and negative emotions going to do to your skin? Make no mistake, negativity in your life is going to be detrimental to your skin. Of course, at some point during our day, week, or month we are going to feel sad, angry, frustrated or any other harmful stressors. The problem lies when we then allow those emotions, to stew and fester and enable them to remain there for extended periods. Doing this results in the release of the hormones cortisol and epinephrine. Both are very much the opposite of our friend’s endorphins and neurotransmitter. Cortisol and epinephrine both work to create an inflammatory response in the body. Inflammatory responses show up in the form of swelling and sometimes extreme or slight redness. They also aid in the production of natural oils, so your skin is left looking red, swollen and oily. A combination which, let’s face it, is less than desirable. And, unfortunately, that is just what it can do to your skin. Stress can result in diseases that can cause hair loss in the form of alopecia and a general slower healing time due to the depleted immune system. – Relax your mind and body: Meditation and yoga are sometimes overlooked. But, they are fantastic in enabling you to relax and free your mind from outside influences. Taking some time out of your busy schedule to sit down, cross your legs, and zen will significantly help you to deal with negativity. – Don’t be afraid to talk: A network of friends, social group or having that one person who you know will always lend an ear is a great way to unload any stress. Getting an outside perspective on situations, and allowing yourself to step back and analyse, will go a long way in helping you to move on. – It’s all about living in balance: Try not to overwork yourself. Everything is about balance, balanced life, balanced diet, balanced mind. Working out what works well for you in regards to your day to day routines. And what percentage of your day you will dedicate to relaxation will help to balance your day to day tasks. Negative and positive emotions are things that we all experience. It is what you do after experiencing these that is important. Learning to accept negativity as being a natural process of life, and then using it and turning it into something positive will help a lot. And, your skin and body will thank you for it.